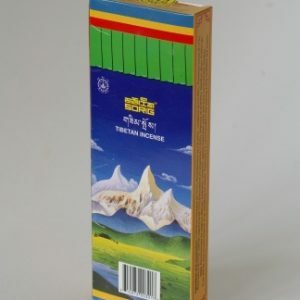 This incense has its origins in the ancient 17th century treatise on Tibetan Medicine, the “Gyud-shi” (The Four Tantras) of Dr Yuthok Yonten Gompo. 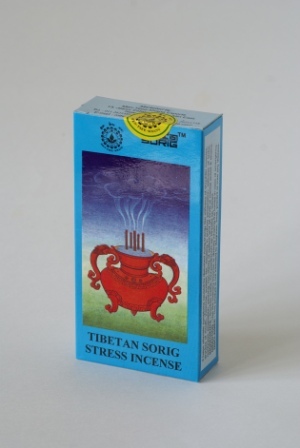 It has been formulated to relieve stress, to relax and balance the energies of the mind and body.The special Tibetan medicinal aromatic plants used in this incense assist in promoting a feeling of calm and well-being. 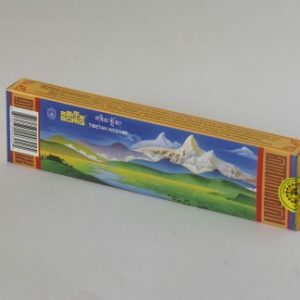 Sorig incense sticks are made from natural aromatic plant ingredients following the age-old religious practice and traditions of Tibet.